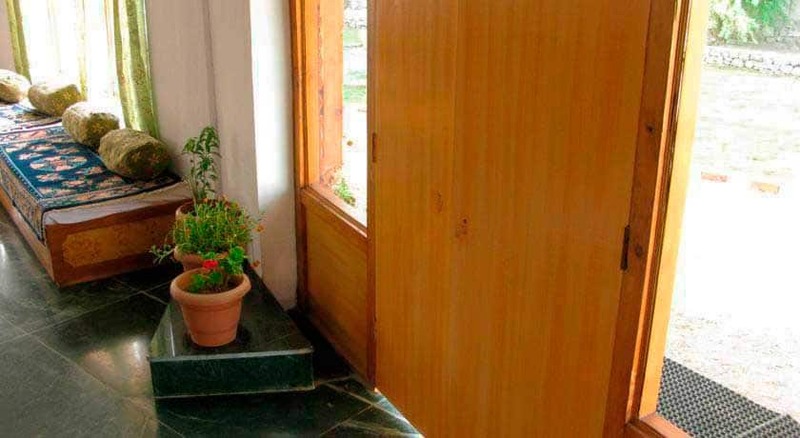 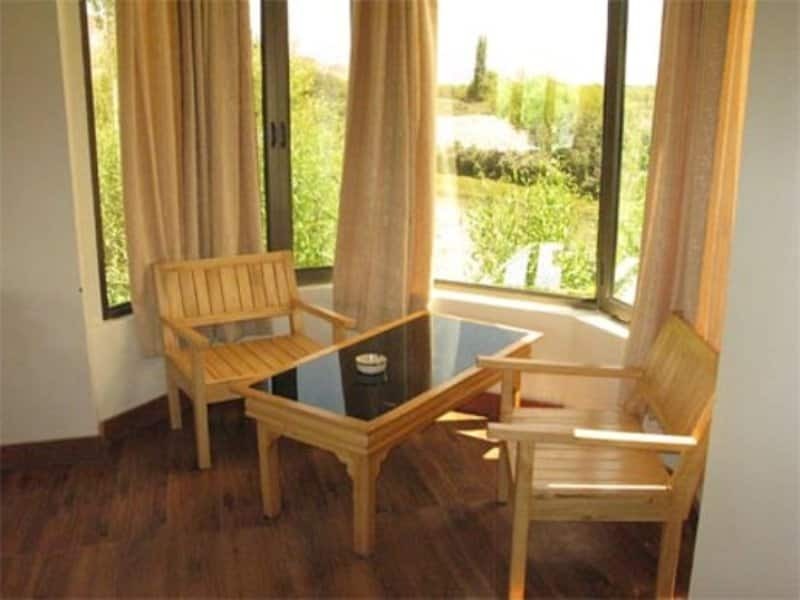 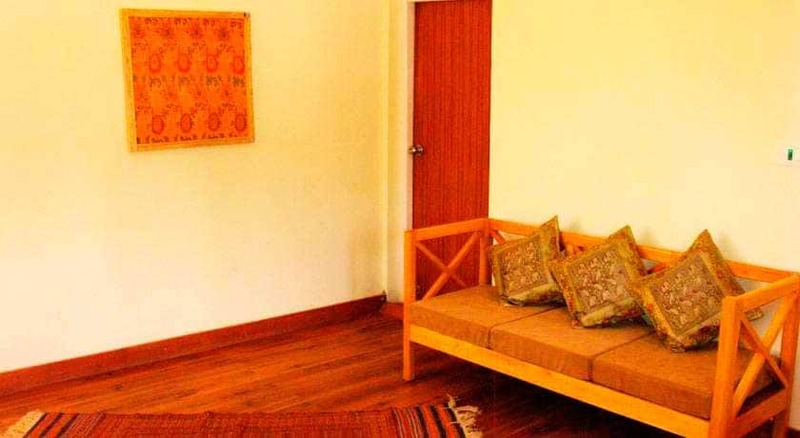 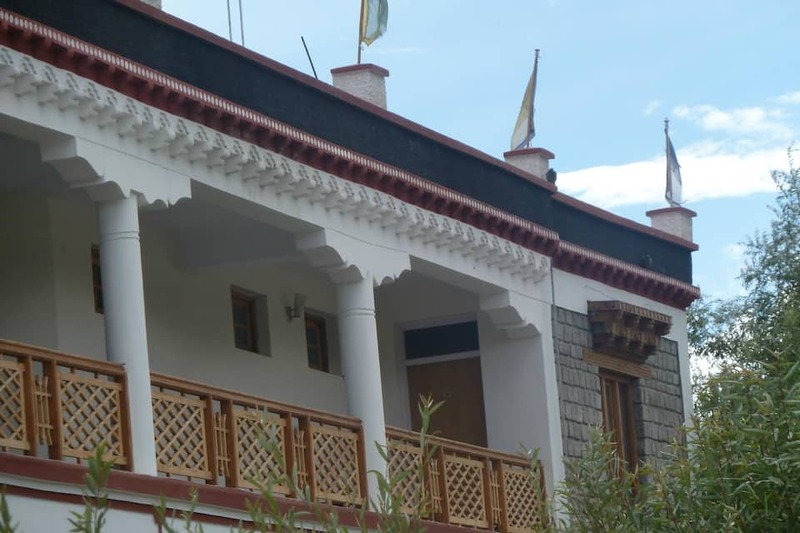 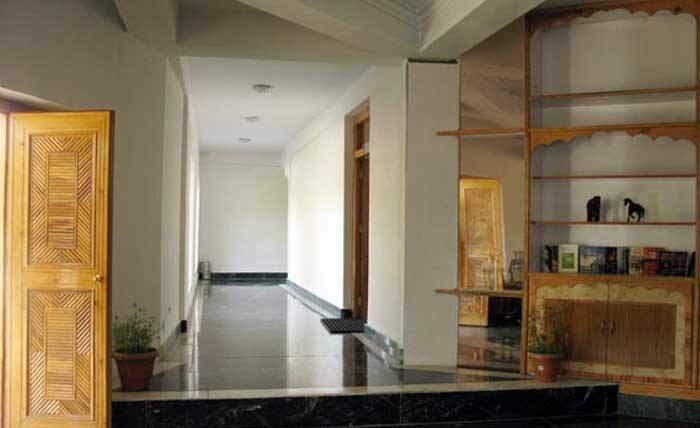 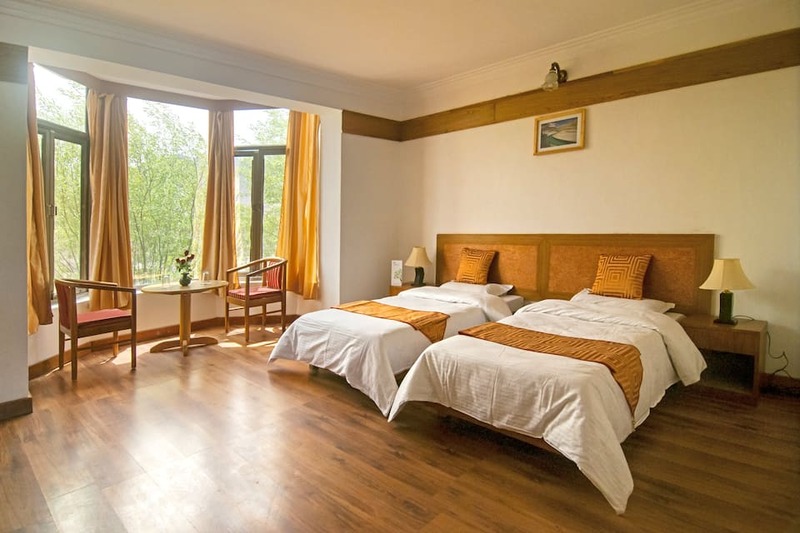 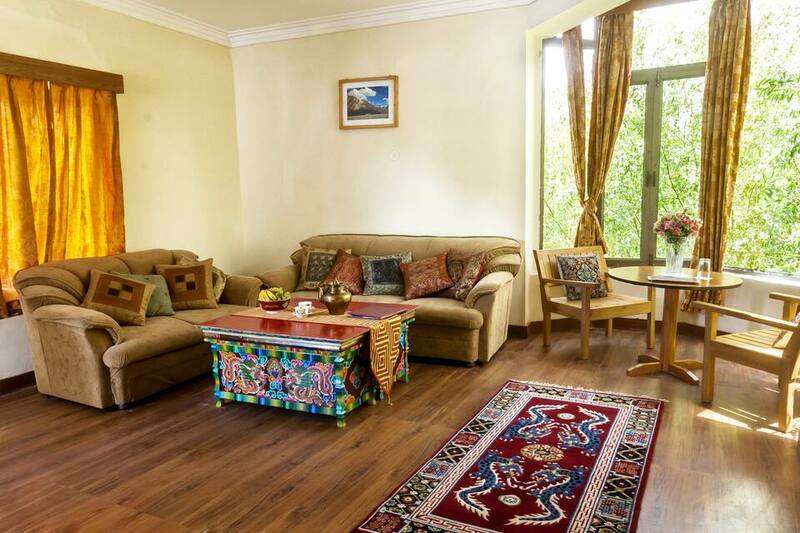 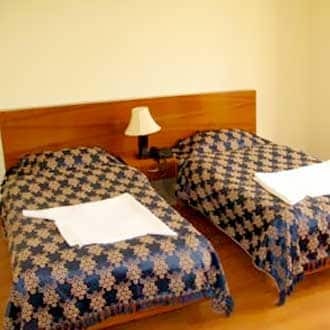 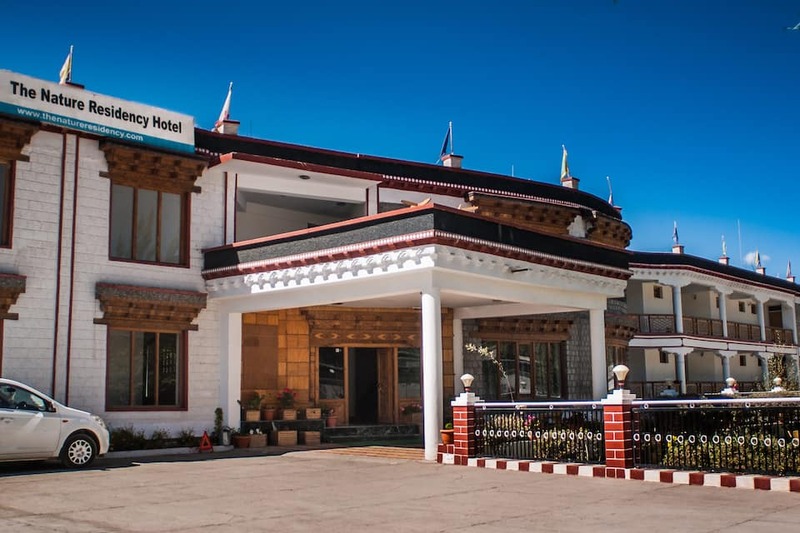 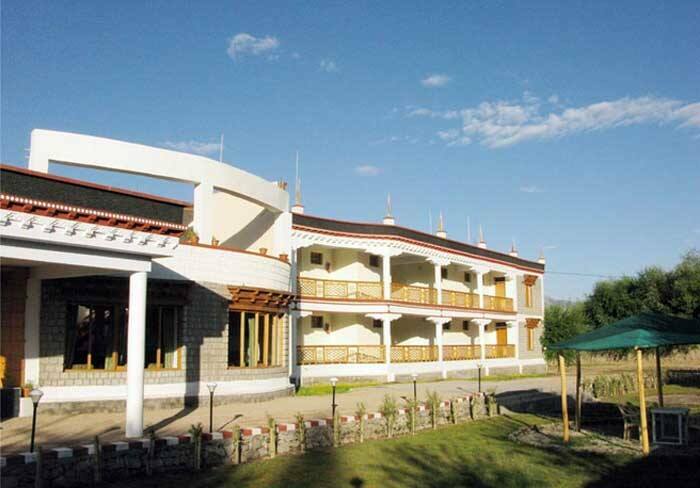 The distance between Hotel Nature Residency and Bus Stand LBOC Ltd Leh is 7 km and Red Maitreya Temple is 8 km. 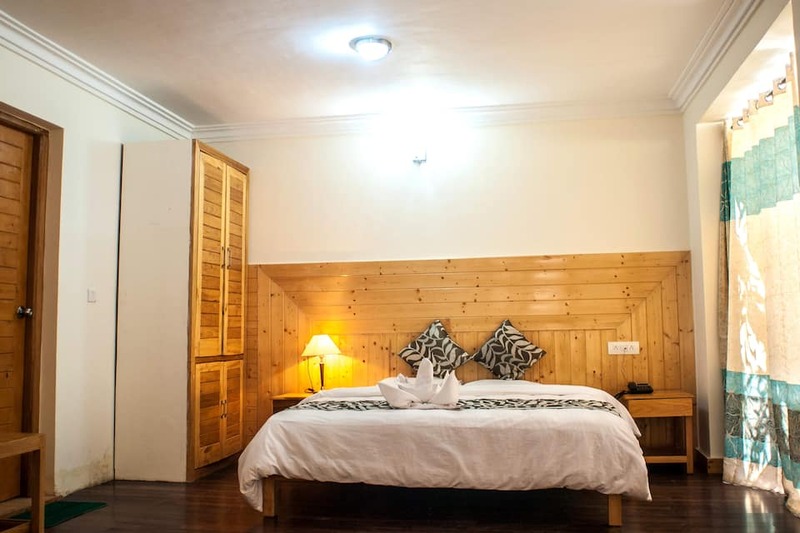 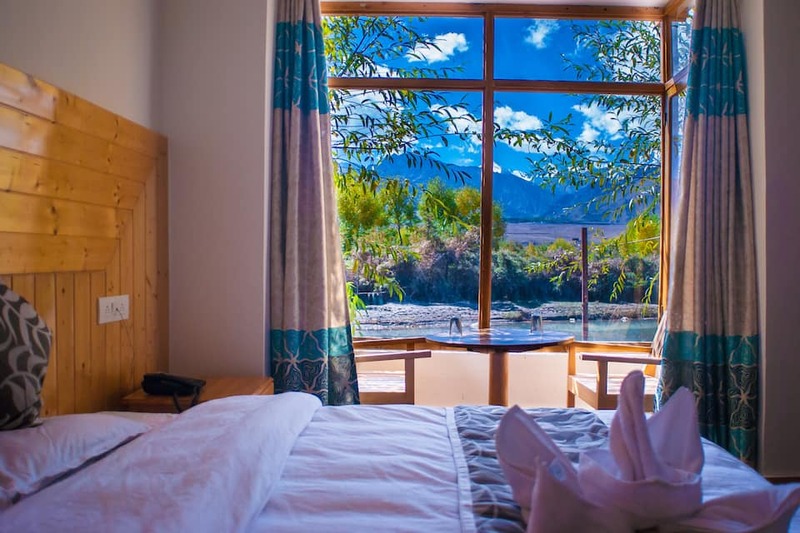 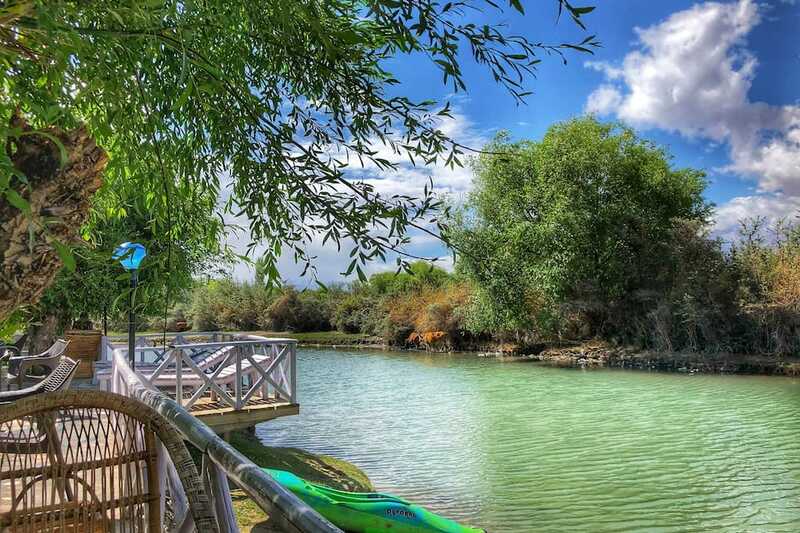 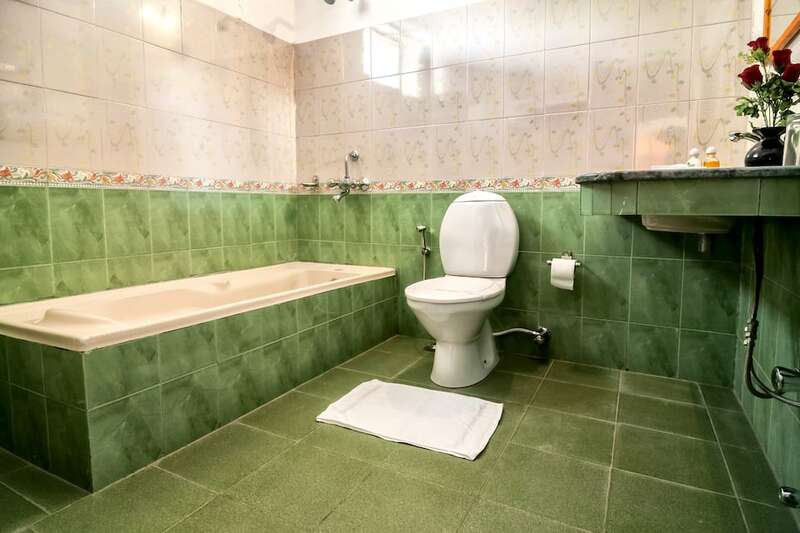 This hotel offers front desk facility.Rooms have an ensuite bathroom with hot and cold running water supply, makeup mirror and a television. 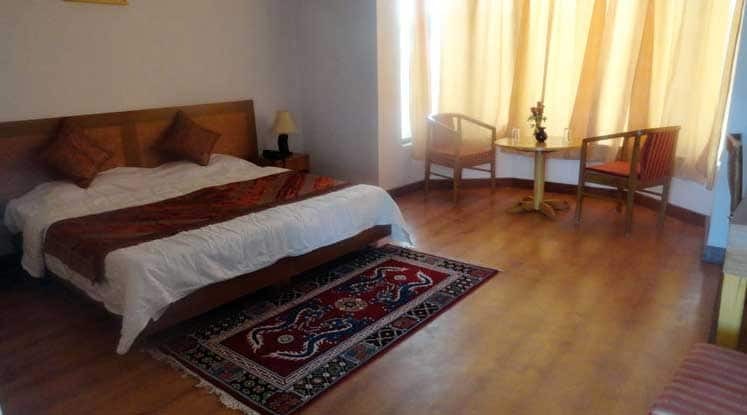 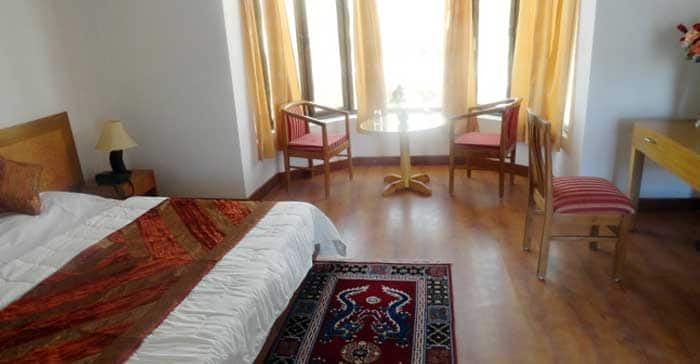 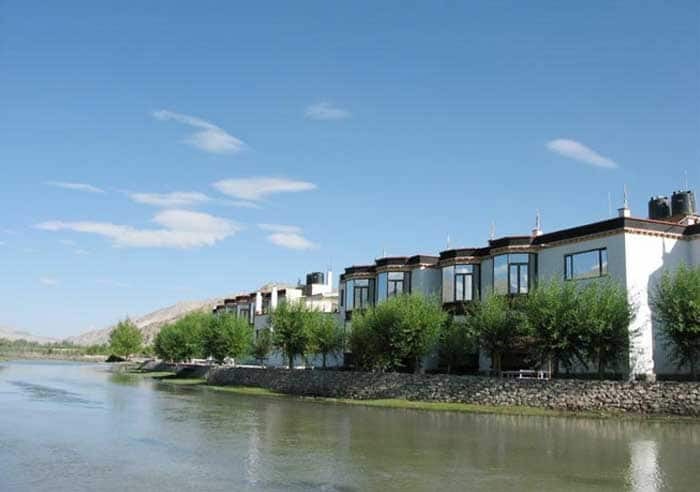 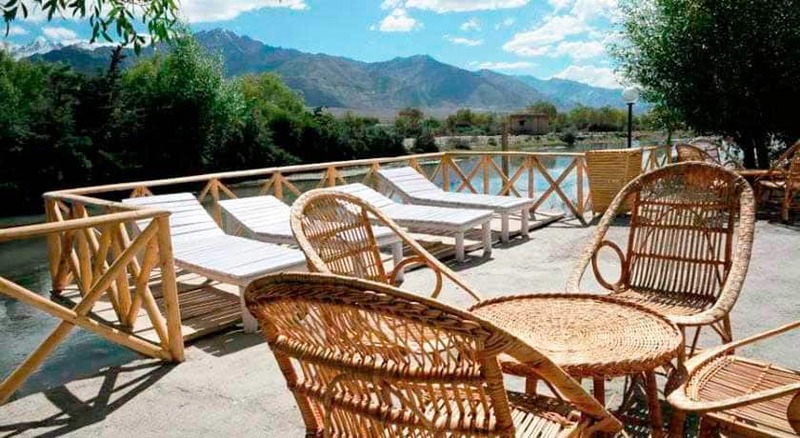 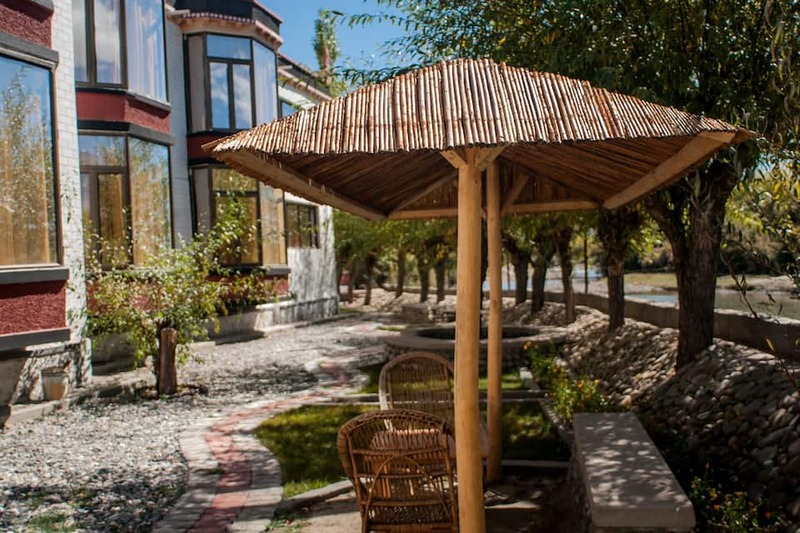 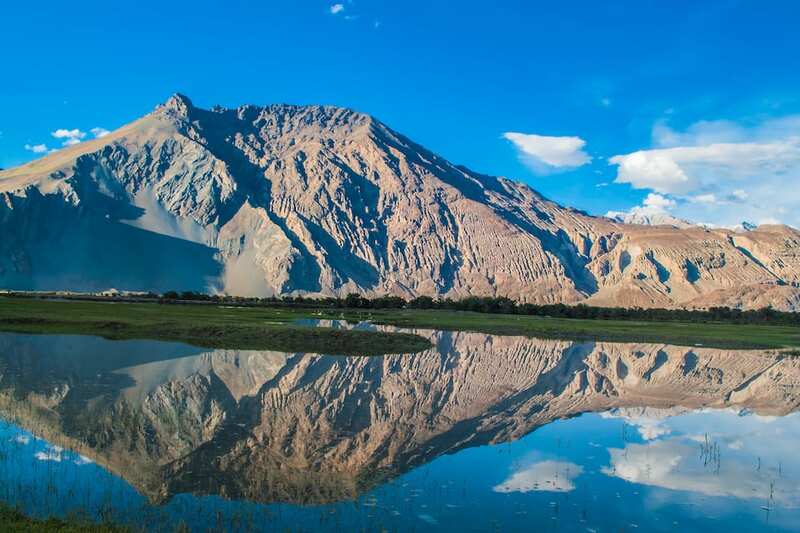 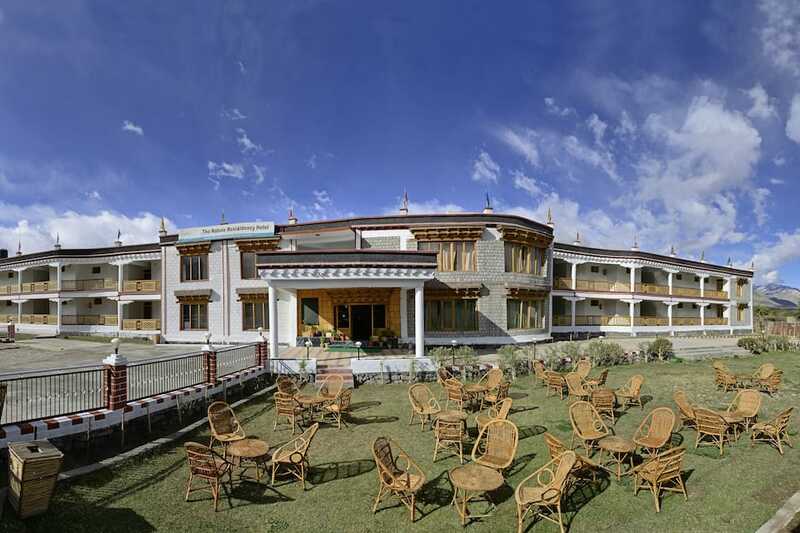 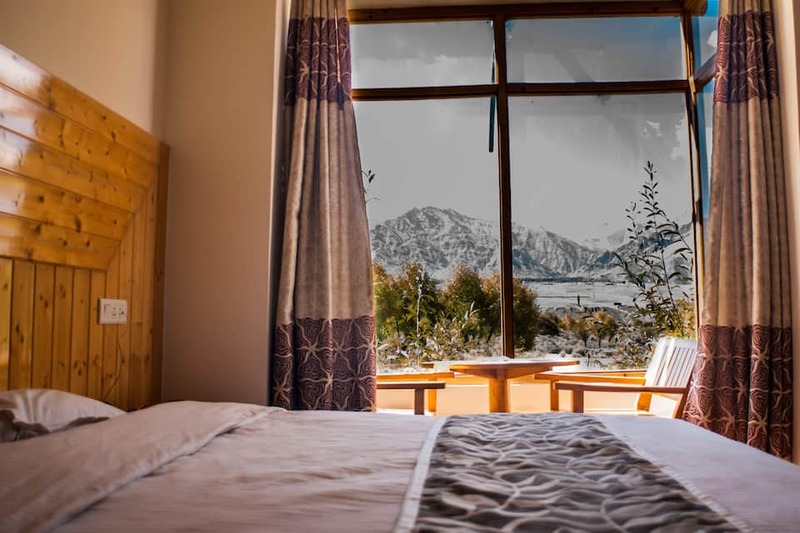 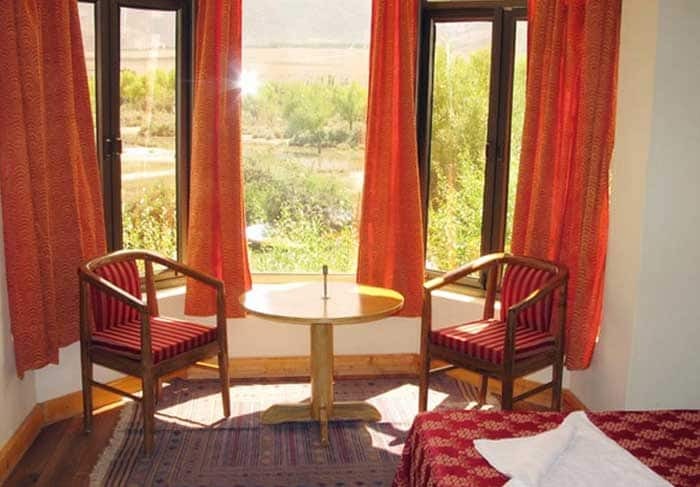 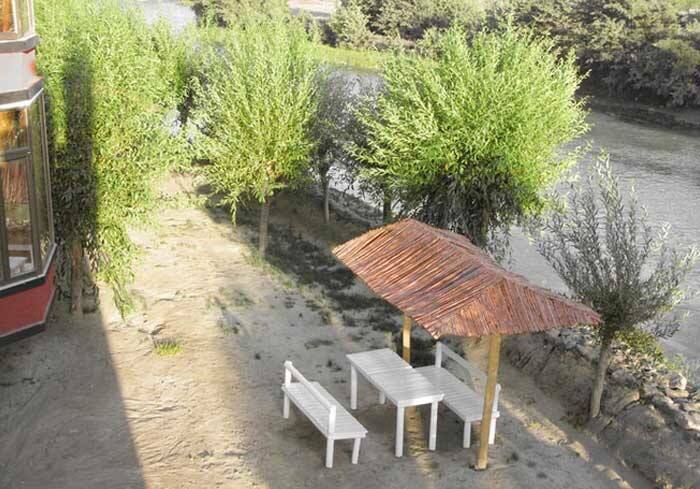 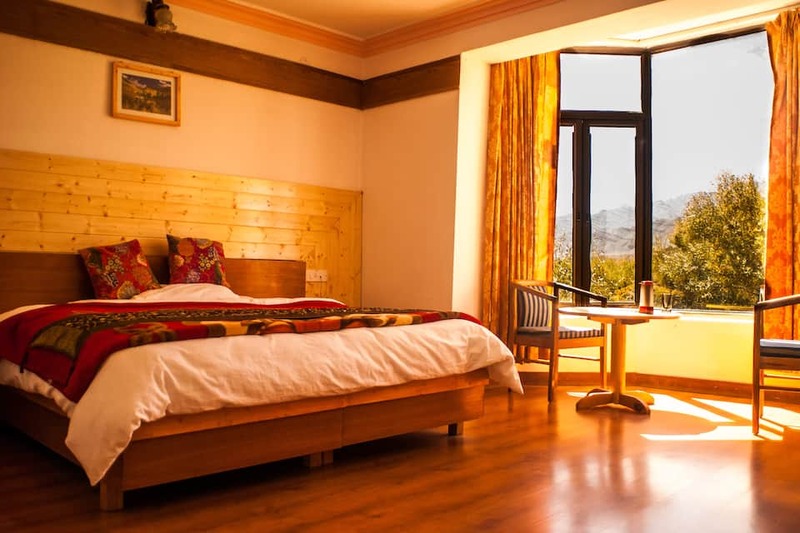 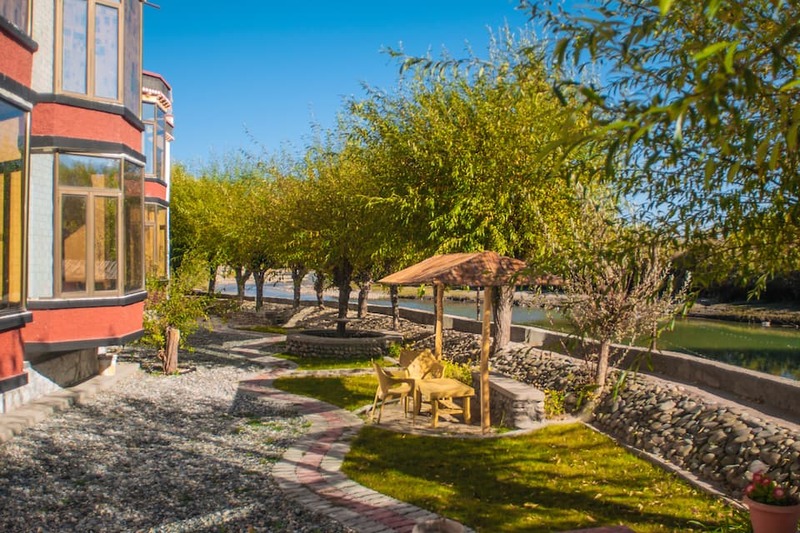 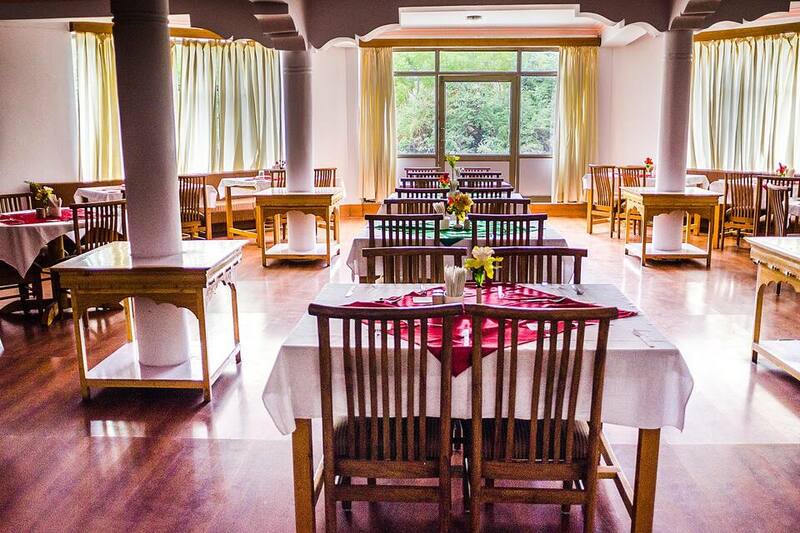 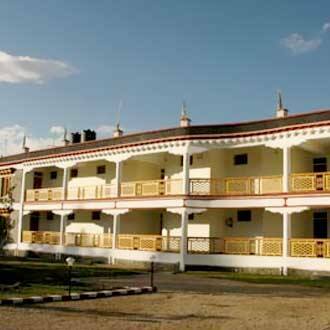 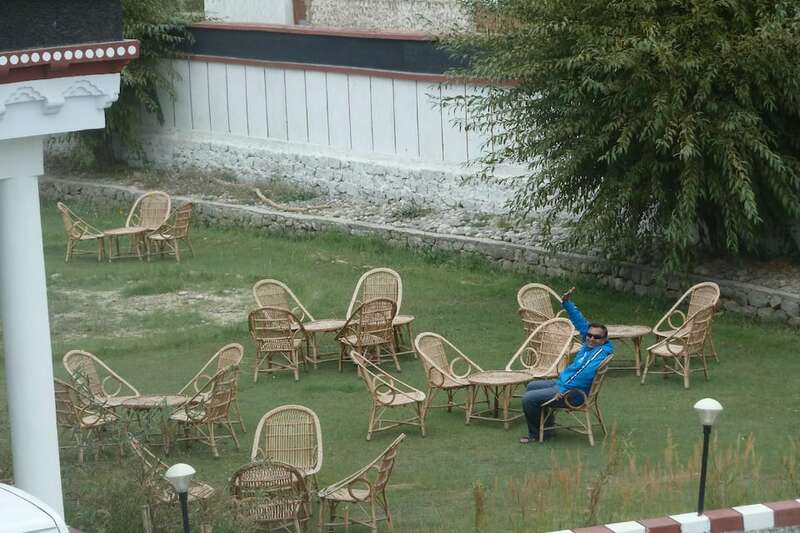 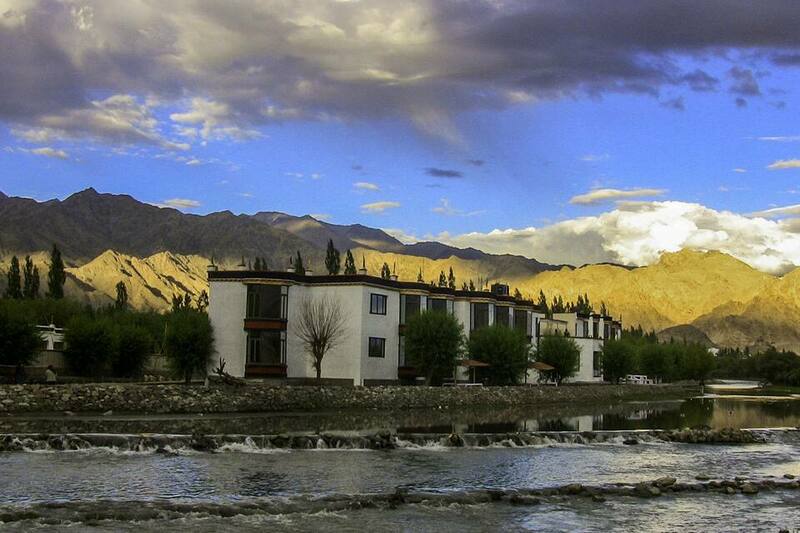 This hotel in Leh has 20 rooms.